As a member of the Mountain Rose Herbs marketing team, I love inspiring folks to embark on rewarding new herbal adventures. However, while I greatly appreciate the digital tools that help us connect with plant lovers near and far, I also very much value and prioritize time spent in nature—especially in the gorgeous Pacific Northwest wonderland I call home. When a fine day hits, or when my stress levels are high, I crave a hike like a marathoner craves water, and when I get that thirst, woe to whoever gets between me and my mountain! It’s all I can do to grab my daypack, fill my water bag, and lace up my shoes, let alone pack a lunch. In my college days, I’d rely on prepackaged snack bars to sustain me on these impromptu escapades. As I gradually phased most processed foods out of my daily routine, though, I found that my old on-the-go staples were less satisfying. That’s when I really started looking at the nutrition facts for these supposedly “healthy” snacks ... SO much sugar and not nearly enough of the nutrients my body really needed. That’s when I started searching for a higher quality fuel to keep me going during my excursions. I decided that if I were going to take the time to make my own energy bars, I wanted to pack as much plant power into them as possible. 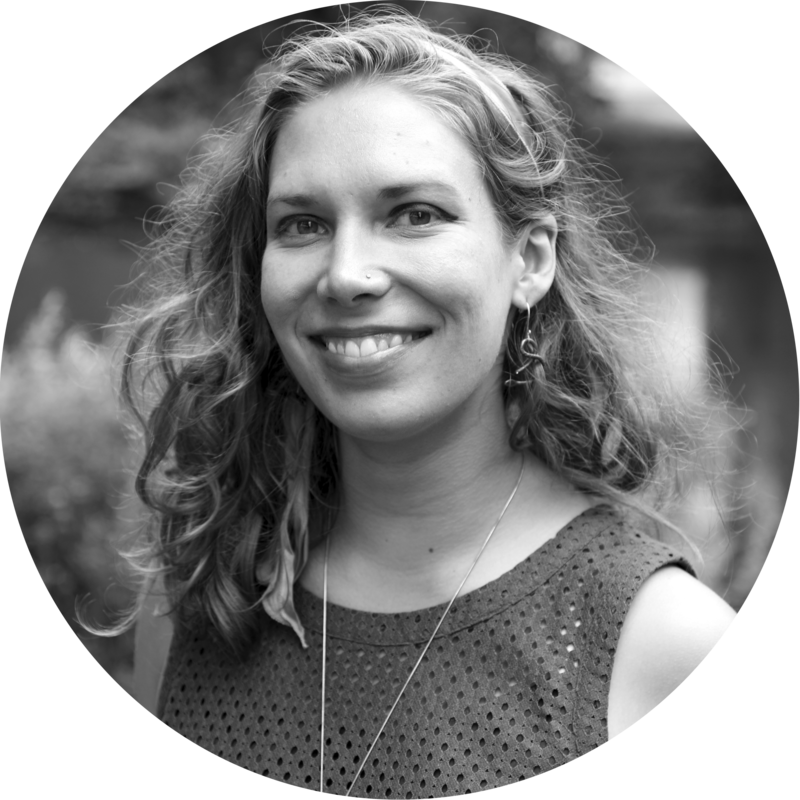 I consulted with my friend and fellow Mountain Rose Herbs blogger, Ek Ongkar, who constantly inspires me with her knowledge of traditional Ayurvedic botanicals. I ended up with a recipe that includes good fats, natural proteins, nutritious maca, and the adaptogenic benefits of ashwagandha root. 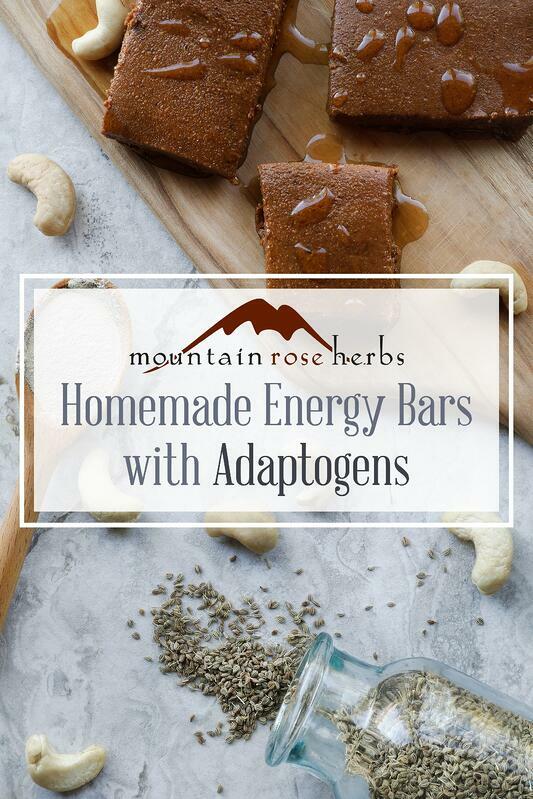 There’s lots of cool stuff to learn about adaptogens, but basically, these herbs help us to be physically and mentally resilient in the face of life’s normal ups and downs ... so what better ingredient for a hiking snack? Ashwagandha is a revered herb commonly used in the traditions of Ayurvedic medicine. 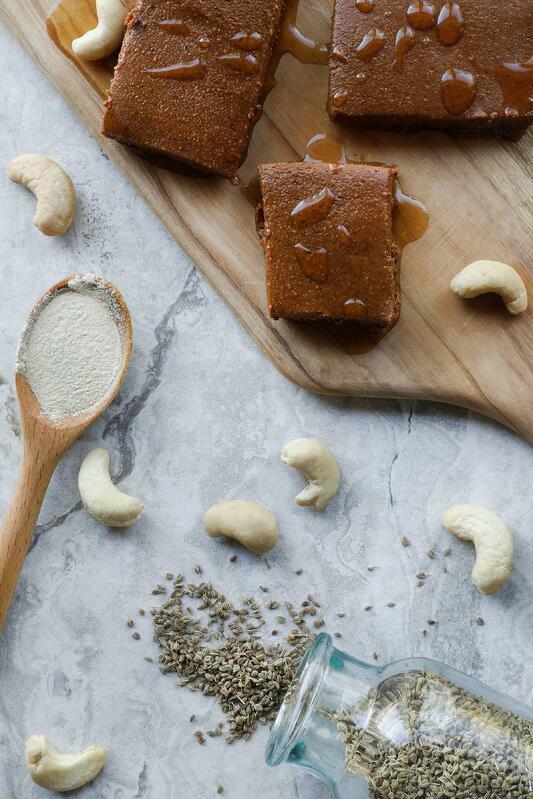 This adaptogen is known as a rejuvenating herb, making it a perfect addition for this and other energy bar recipes. 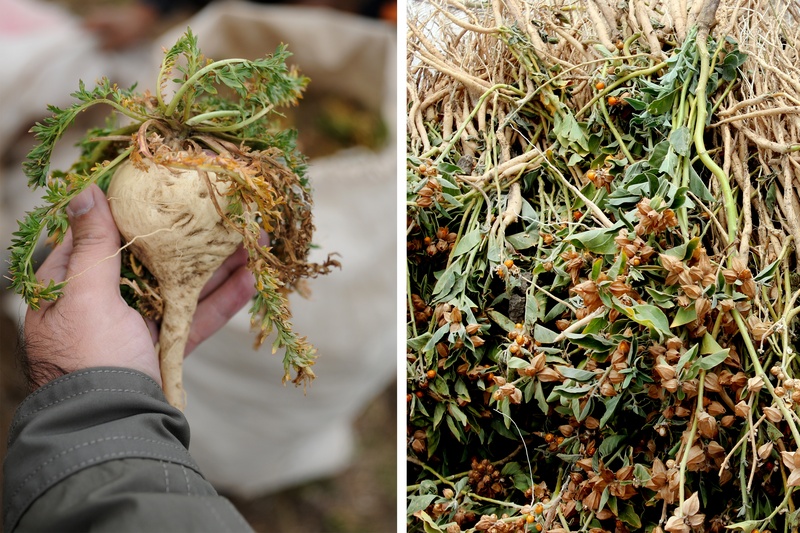 Maca, or Lepidium meyenii, is an ancient Peruvian herb that grows at stunning elevations of 12,000 feet and higher! While there is some debate as to whether maca root can be classified as a true adaptogen, this nourishing "nutritive tonic" has long been considered a great fortifier. Records from as far back as 1600 BCE indicate that it has traditionally been used to support mental acuity, physical vitality, endurance, and stamina. Similar to broccoli and cabbage (with which it shares a family), it contains a wide array of important nutrients, including carbohydrates, proteins, calcium, fiber, lipids, and iodine. Makes about a dozen 1 by 2 inch bars. Lightly roast cashews in a wide pan for about 8 minutes. Remove from heat when light brown. In a separate pot, add powdered sugar to water. Stirring constantly, bring to boil, reduce heat, and simmer for about 3 minutes until it becomes a thickened syrup. Set aside. (This mixture burns easily, so if you start to notice a color change, remove from heat and keep stirring until liquid cools enough not to burn). When cashews are cool, grind in food processor until very fine. Add remaining ingredients, along with the sugar syrup, and grind together. If not fully mixed by food processor, transfer ingredients to another bowl and mix with hands. Transfer mixture into rectangular or square dish and press down firmly to flatten. Use the back of stainless steel measuring cup or a metal spatula to help achieve a consistent depth, smooth finish. Cut bars to desired size and store in the countertop (or in the fridge to maximize shelf life). For easy grab-and-go bars, remove the cut pieces from the pan and layer, spaced apart, on parchment paper in a lidded container. Sugar syrup can be replaced with 1/3 cup raw organic honey or organic agave nectar (for a vegan version). It’s generally recommended that folks trying a new Ayurvedic herb (like ashwagandha) start by taking no more than 1/2 teaspoon at one time. 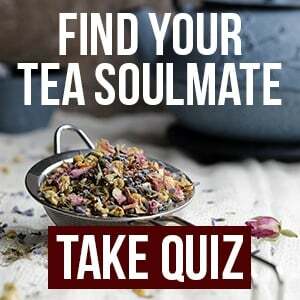 This recipe uses 6 teaspoons of ashwagandha powder, so the amount in each will depend on how many pieces are cut (6 divided by the number of bars). 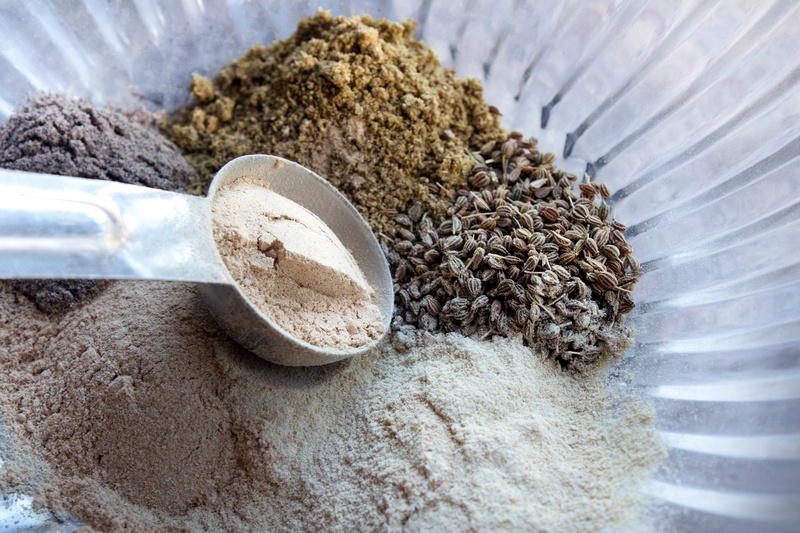 Want to Make More Treats with Adaptogens?